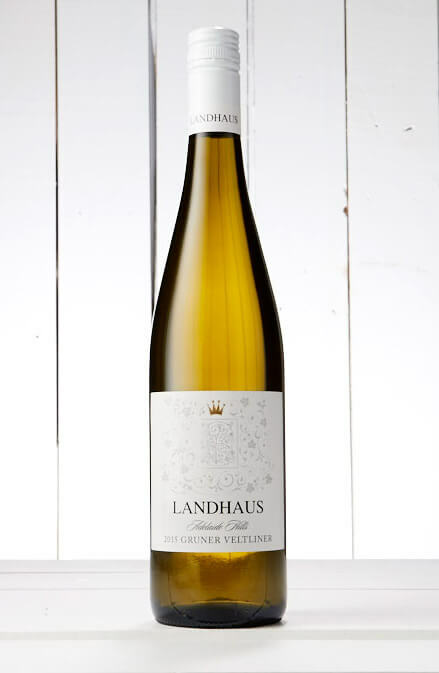 “Gruner Veltliner” I love saying those words & I love drinking it even more! A native variety from Austria that has found a home in the Adelaide Hills. It’s bright and fresh with some nice spice & mineral characters. It’s my house pour at home!